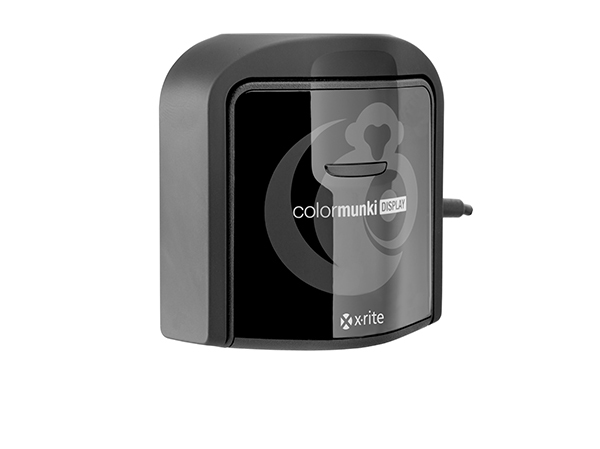 X-Rite's ColorMunki solutions are made easy for Color Perfectionists who demand professional quality coupled with easy to use software. For a limited time, purchase any qualifying product you see below, apply for your rebate, and get your check in the mail! ColorMunki Display - $20 Rebate! For creative folks who demand professional quality coupled with an easy, wizard-driven interface, X-Rite ColorMunki Display offers everything you could possibly need to get you to a brilliantly-calibrated display or projector while helping you stay focused on doing what you love. ColorMunki Photographer Kit - $30 Rebate!